10166 Murphy Lane, Berrien Center, MI, 49103 - Photos, Videos & More! 4 acres with frontage and access to Murphy Lake just east of Berrien Springs. Property is in a condo association. Buying these 4 parcels will give you voting control. 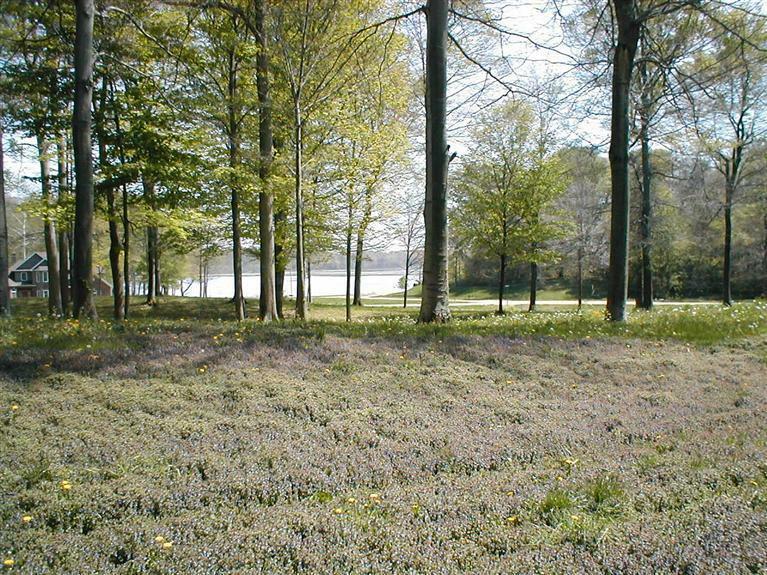 Property sits on Southeast side of the lake on top of the hill over looking the lake. Give us a call for more info.